“Stand up, stand out, stand together!” From the early 1900’s until now, the international women’s movement has gained momentum. Thousands of women in unison, including the recent watershed movements of “Me Too” and “Man Etiraz Darum (I Object)” in Afghanistan, these women stood together to fight against the unjust and social constructed norms. They have broken their silence about violence, sexual harassments and inequalities. Every day is said to be women’s day, but March 8th is the day to honor all the women who have inspired, worked hard, and survived through everyday violence. On the 8th of March, Zardozi Kabul main office as well as regional offices celebrated women’s day by acknowledging the hard work of its female staff and clients who have made the courage to come out, be recognized, and liberate themselves from suppression. The women’s day not only marked the value of women but reminded them that rights are not given but taken. Their fight is essential and will continue, being a mentor for other women as they take a stand for their rights. They will never be forgotten. Zardozi Jalalabad Regional Office celebrated this special day together with Nangarhar Women Affairs Directorate, Governor House, along with other NGOs working for women. This also includes its female employees and Kadars in its regional office. Zardozi Nangarhar clients acknowledged women’s day by showcasing their products and selling homemade and pickled food for the program guests. This was much appreciated by the Nangarhar governor and other participants of the event. The governor of Nangarhar said that women’s work has been invisible and not recognized. He stated that women make great contributions to the economy of Afghanistan, especially with presenting Afghan products to markets. Zardozi’s staff, including male colleagues, is fortunate to serve all these wonderful women and celebrate their existence. 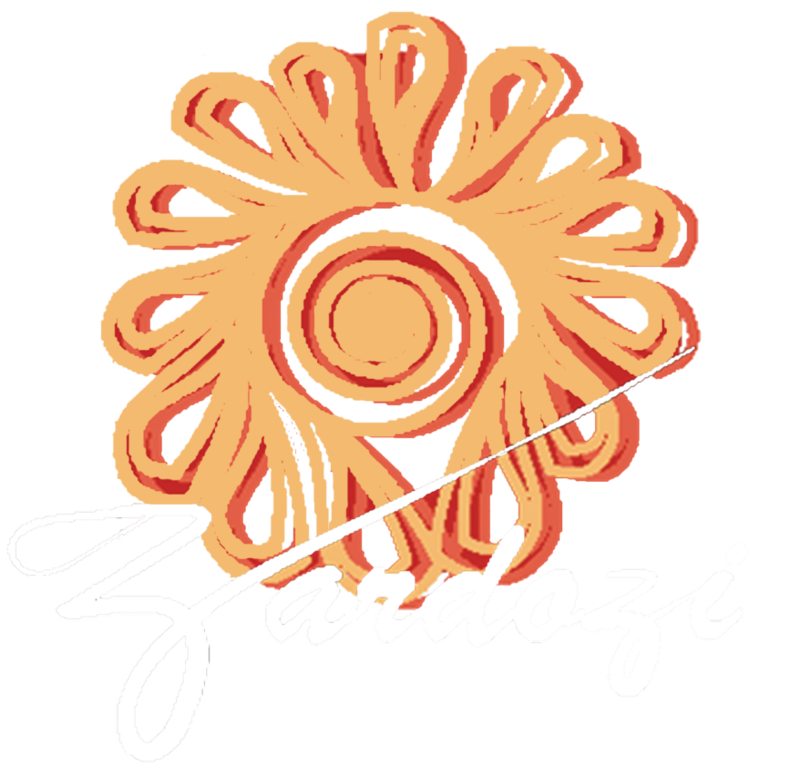 Zardozi’s staff in Afghanistan works day and night so that women can be economically independent and put a full stop to poverty which have led many families to violence. This was much appreciated by the Nangarhar governor and other participants of the event. The governor of Nangarhar said that women’s work has been invisible and not recognized. He stated that women make great contributions to the economy of Afghanistan, especially with presenting Afghan products to markets. Zardozi’s staff, including male colleagues, is fortunate to serve all these wonderful women and celebrate their existence. Zardozi’s staff works day and night so that women can be economically independent and put a full stop to poverty which have led many families to violence.